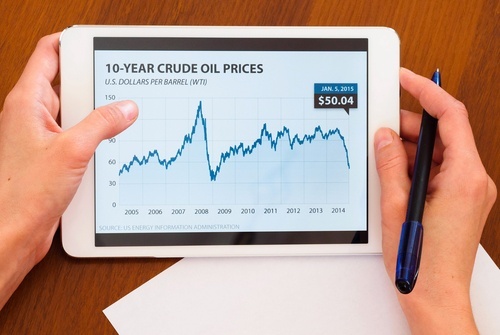 The Dennis K Burke Exchange is a real time purchasing tool that allows you to capture fuel prices from a secure log in to real time NYMEX pricing. You can do both bid and market orders based on your preferred NYMEX trigger at increments of as low as 2500 gallons on all products available, from heating oil to diesel to gasoline. Dennis K Burke has fuel supply positioning from Portland, Maine through the Albany, NY area. Exchange gallons can be purchased from our inventory at Irving Revere, Citgo Braintree, Citgo Portland, and Citgo Albany Terminals. The exchange is live and hosted 6:30am-5pm Monday through Friday. We're open to do business when you're ready to do business.